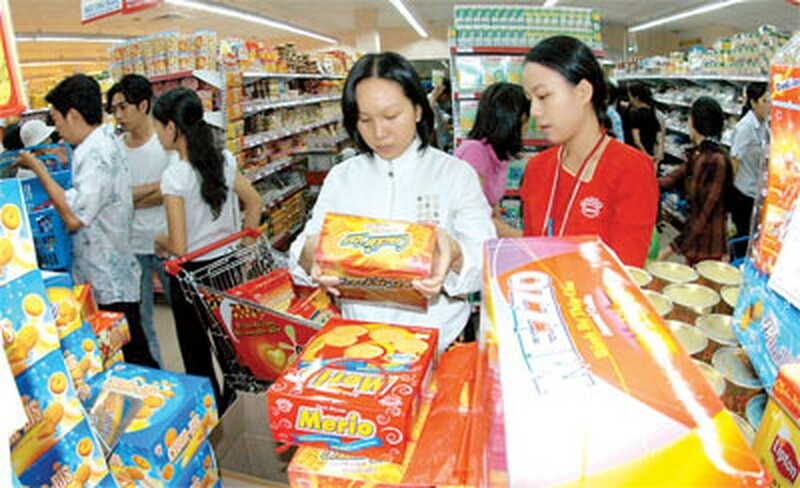 Standard Chartered Bank economists were surprised by Vietnam’s tame inflation this year, with month-on-month inflation having stayed ‘benign’ at 0.1-0.3 percent over the past three months, the lender said in its H1 report. The economists said the slight fall in the prices of foods, property and transport, which account for 60 percent of the consumer price index, helped reduce the inflation rate. After seeing lower inflation rates in recent months, the UK-based bank has revised its inflation forecast for Vietnam from 11.5 percent to 9.5 percent this year. However, the bank said it remains watchful for signs of what it says are the two main sources of inflation.